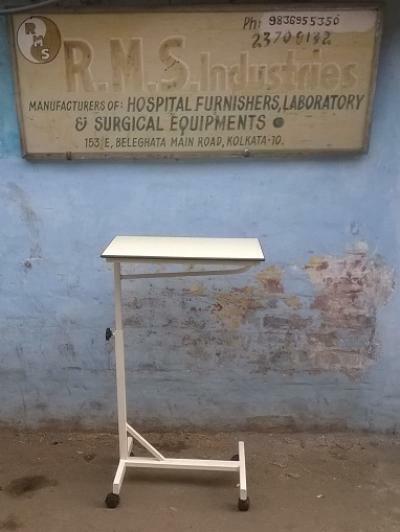 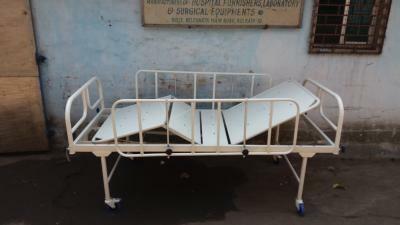 We, "RMS INDUSTRIES", is a renowned manufacturer and supplier of hospital equipments based on ISO and ISI standard in Kolkata. 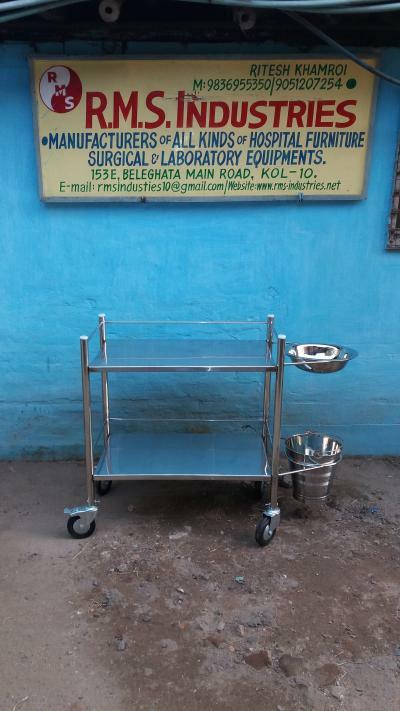 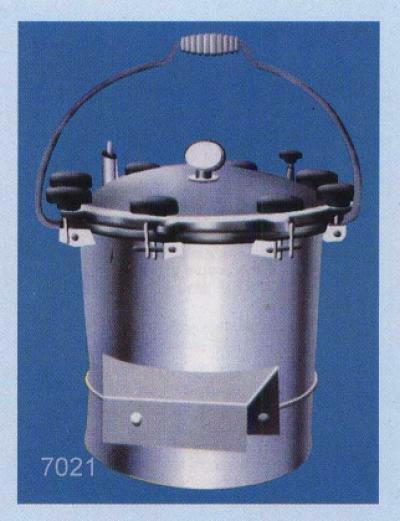 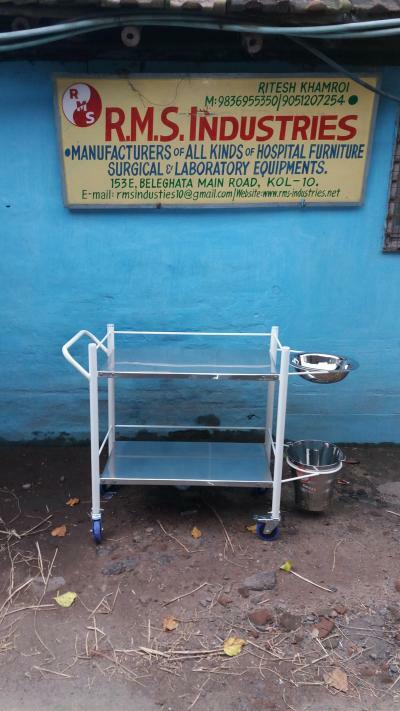 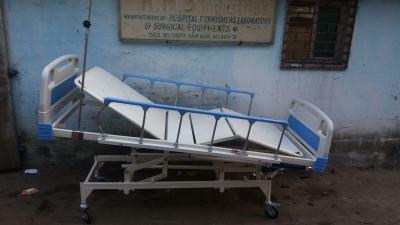 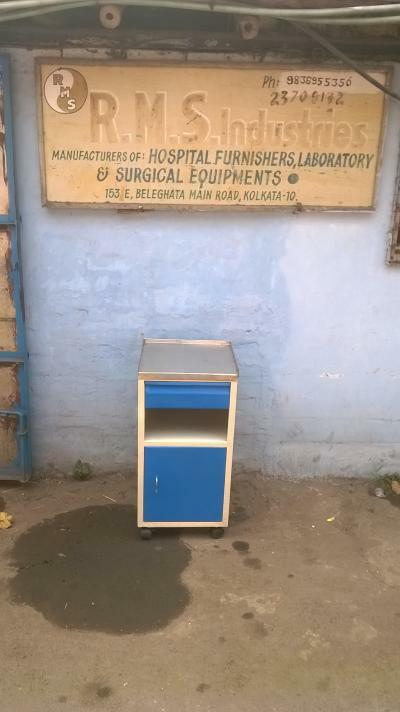 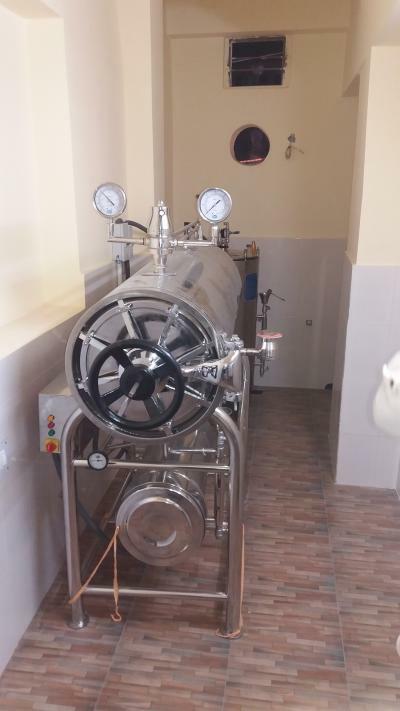 For more than four decades, we have been manufacturing Hospital & Laboratory equipments. 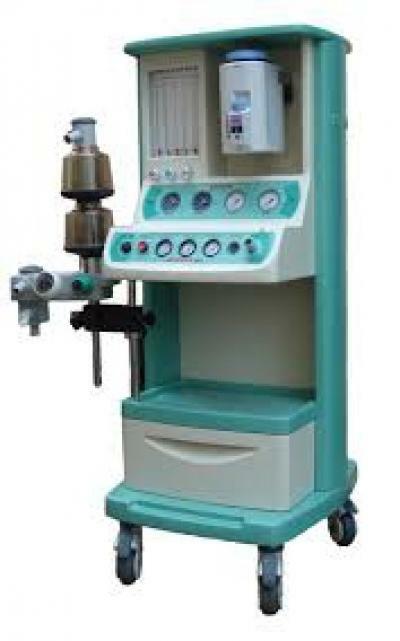 In order to maintain high quality standards in our products, we make use of high grade raw materials and best components. 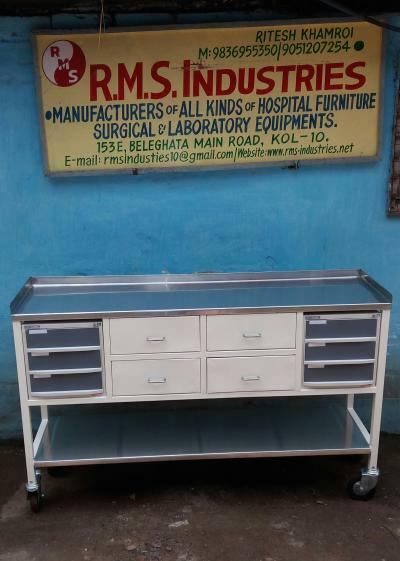 We have garnered a vast clientele owing to the durability, high finish standards and application-specific designs of our products. 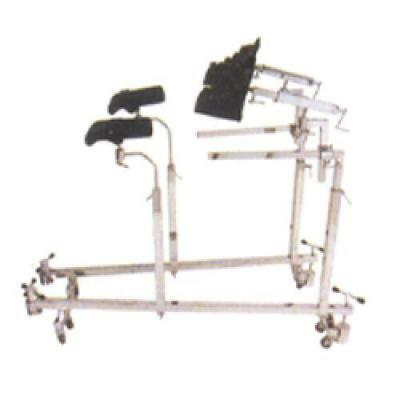 Further, we examine our products at regular intervals so as to deliver the best to the client. 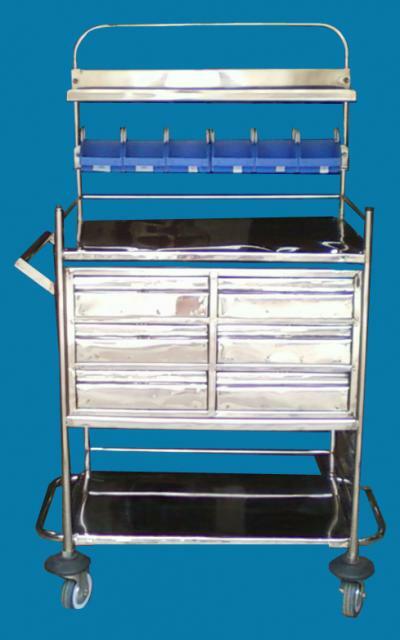 We cater our products all over the India. 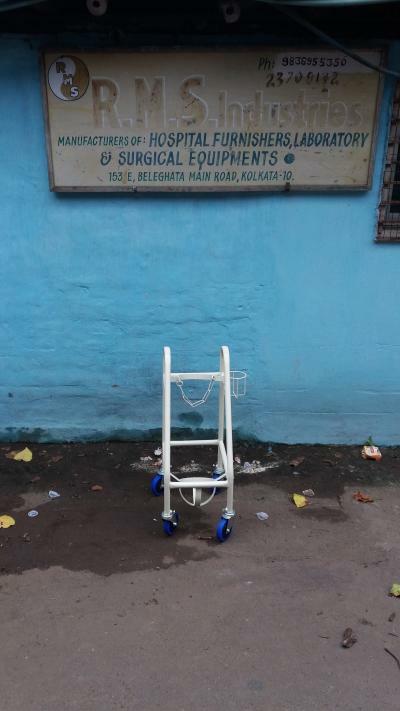 Our clients are satisfied for our prompt delivery.